We are excited to welcome you into North Austin’s warmest, and most aspiring, boutique Pilates Studio located in Downtown Round Rock! Pilates By Nona was created by personable, caring and high energy instructor who takes pride in her work as a classical instructor following the teachings of Joseph Pilates, creator of the method and highly invested in each BODY that enters her studio. Our focus, is to create a custom tailored session, based on the classical methodology, fashioned to meet everyone's specific goals and needs, regardless of gender, age, physical or health condition. From individual to group workouts, Pilates by Nona has an exercise program that will fit your needs Our spacious studio, located in a beautiful historic building! 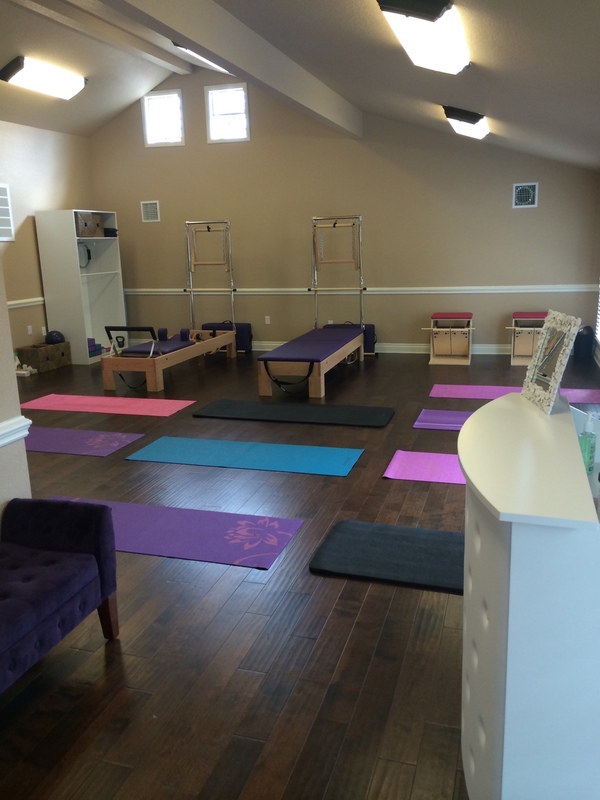 The studio is fully equipped with top quality, Peak Pilates spring-resistant exercise apparatus including: Reformers, Towers, Chairs, Barrels, Barre, and More.